Looking far sleeker than the Envision and Enclave, the Enspire has a bold front fascia with a wide grille that is flanked by sporty air intakes. The concept also has slender headlights and a sculpted hood. The sporty styling continues further back as the crossover has dynamic bodywork, a sloping roofline and muscular rear fenders. 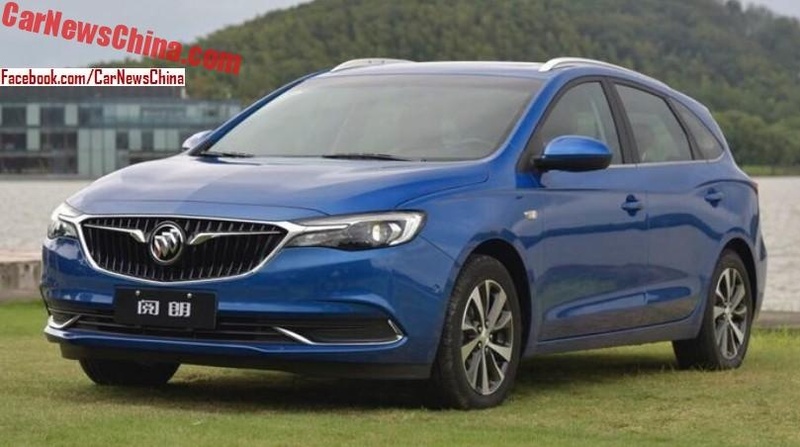 We can also see aerodynamic side skirts, side camera mirrors and a floating roofline. 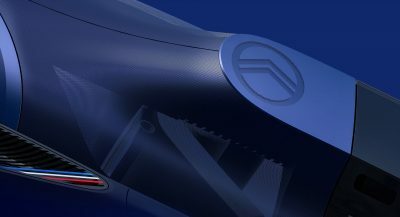 The rear of the Enspire echoes the front as the model has slim taillights which are connected by a thin strip of chrome trim. Designers also installed a ventilated rear fascia, a tailgate-mounted spoiler and a contrasting lower bumper. 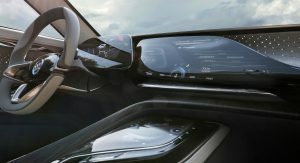 Buick only released one interior photo but the company says the concept has a spacious cabin which combines “exquisite craftsmanship” with “simple yet elegant colors.” The photo also shows a digital instrument cluster, a massive infotainment system and a lower display which controls settings such as the heated seats. Given the company’s luxury aspirations, it’s not surprising to learn the Enspire has natural wood trim and microfiber suede accents. Drivers will also find an ambient lighting system and a theater-style seating arrangement. Motivation is provided by an electric powertrain that has two electric motors which produce a combined output of 550 hp (410 kW / 557 PS). This enables the all-wheel drive crossover to accelerate from 0-100 km/h (0-62 mph) in four seconds flat. 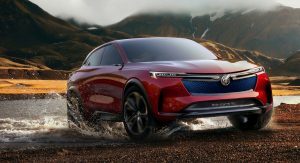 Buick declined to mention battery details but said the concept can travel up to 600 km (372 miles) on a single charge. The Enspire also supports wireless and fast charging. Thanks to the latter technology, the crossover can be given an 80 percent charge in 40 minutes. 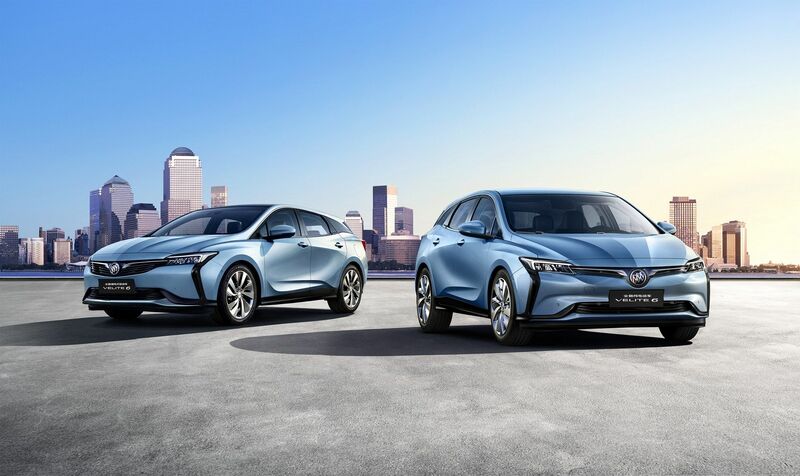 Besides showing the Enspire, Buick unveiled the new Velite 6. 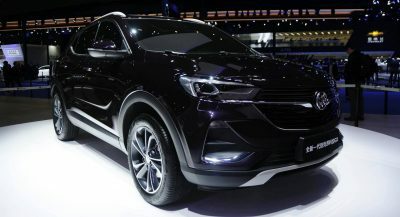 Previewed by the Velite concept, the model has a distinctive appearance as it features heavily stylized bodywork and black plastic body cladding. 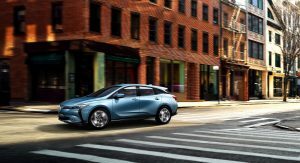 The standard model has a plug-in hybrid powertrain which consists of a 1.5-liter engine, two electric motors, a lithium-ion battery pack and an electronically controlled variable transmission. 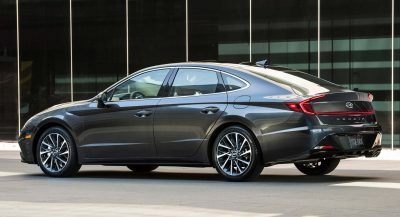 Detailed specifications were not released but the company says the model will have a combined fuel consumption rating of 1.4 L/100 km (168 mpg US / 201 mpg UK) and an overall range of 700 km (435 miles). 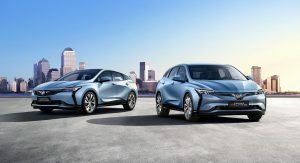 Both versions of the Velite will have Buick eConnect technology which enables them to receive over-the-air updates. 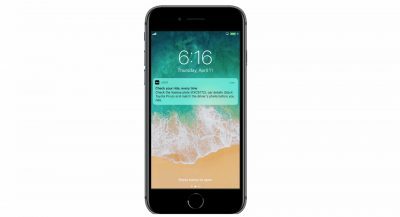 The company also said the models will have a digital key which enables users to unlock and start the car with their smartphone. WOW! Way to go Buick (GM), these are really attractive vehicles! Particularly the Enspire and it’s awesome rear-end! Nice… at least part of Buick still has a pulse. Not to shabby looking vehicles there. I will only buy an electric car IF the doors do not close properly and I have to wait a year and a half for delivery and it actually costs 40% more than what was quoted. Let me guess… Tesla dig? The Prius must have been the previous winner. 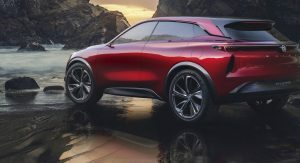 Like I didn’t say in the teaser thread: It will have a production model that will look like this concept. We already know what the production Enspire is going to look like after that leaked photo. If they brought this out as is, it would be the most beautiful crossover in the world. It has all the right trends that are happening right now, in one vehicle. Change the name immediately. It’s lame.